Located 50 meters from Batalha Square and Rua Santa Catarina, the property has a privileged location for exploring downtown Porto. 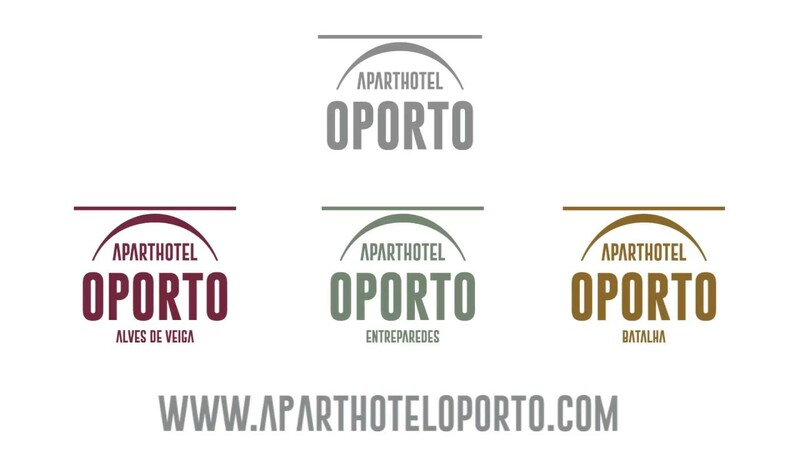 The Aparthotel Oporto Batalha has 10 apartments, including 4 T0, 2 T1 and 4 T2. With a refined decoration these apartments offer from terrace, patio or garden, most of the apartments have an outside use. Check out our offers to make your visit to Porto even more unforgettable. Location is very good. Nearby has lots of local restaurants and bar. Walk down 5 minutes to famous churches and cafe... keep walking down is the riverside. Room is very big ( one bedroom ) with kitchen equipment . Staff is very friendly , we made a mistake when check in ( very late check in time and I pick the wrong room key ) and the staff willing to change to a bigger room for us the next day ( since there are four of us). And the price of the room is very valuable . I would stay here again ! The location is excellent. there are many places to eat and shopping nearby. you are close to historic sites. WIFI is available throughout the property and at our reception in front of the property, we will be happy to share all our advice with you to make your stay a unique experience. More reasons to book with us!